Has Amazon.com ever got a deal for you! Okay, I'm not a salesperson, but Co-optimus thought you might like to know that you can pre-order Halo 3: ODST for a $15 *Amazon.com credit! Spend the standard $60 for a brand new, fully co-opable, Halo game - and get the $15 amazon.com credit toward ANOTHER wonderful co-op game (or Batman: Arkham Asylum) just by entering the code HALOODST when you check out. Update: Some folks are having a problem getting the code to work. But it also appears that you'll get an additional $5 MP3 credit on Amazon as well. So if you DO get the code to work, that's $20 in goodies for your pre-order. Oh, and those that pre-order through Amazon.com get their hands on the Sgt. Johnson code for Firefight Mode! 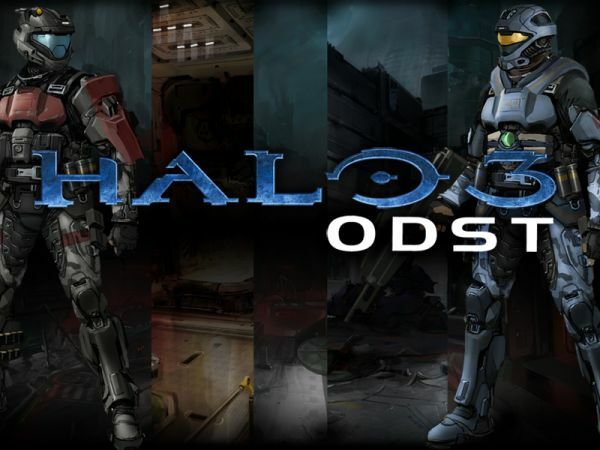 Click here to Pre-order Halo 3:ODST directly to support Co-optimus!